Humans make art. We do this for many reasons and with whatever technologies are available to us. 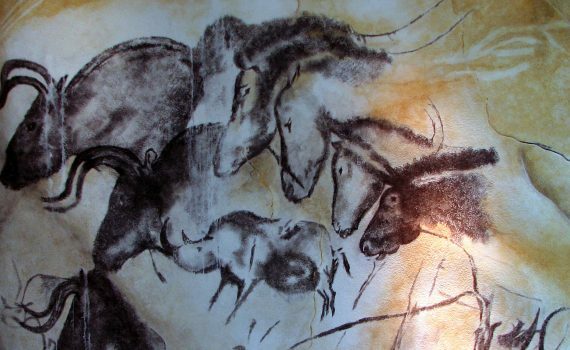 Prehistoric art refers artifacts made before there was a written record. 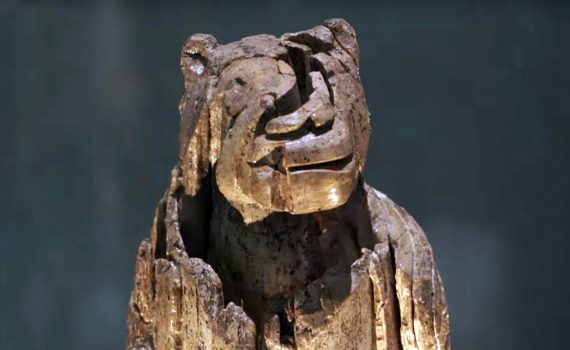 Long before the oldest written languages were developed, people had become expert at creating forms that were both practical and beautiful. 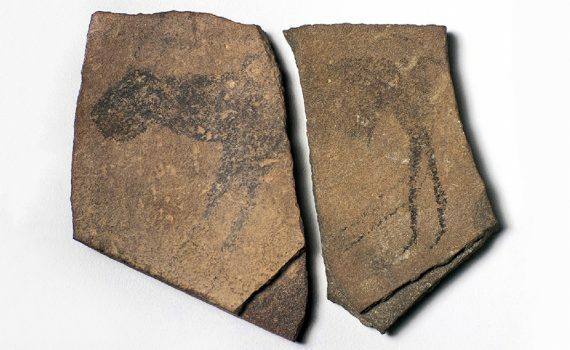 The earliest art comes from the Paleolithic era (the Old Stone Age), but it was in the Neolithic era that we see the most important developments in human history. The way we live today—settled in cities, protected by laws, eating food from farms—all this dates back approximately 10,000 years ago to the Neolithic era. Mentioned in the Bible, Jericho is one of the oldest continuously-occupied sites in the world.